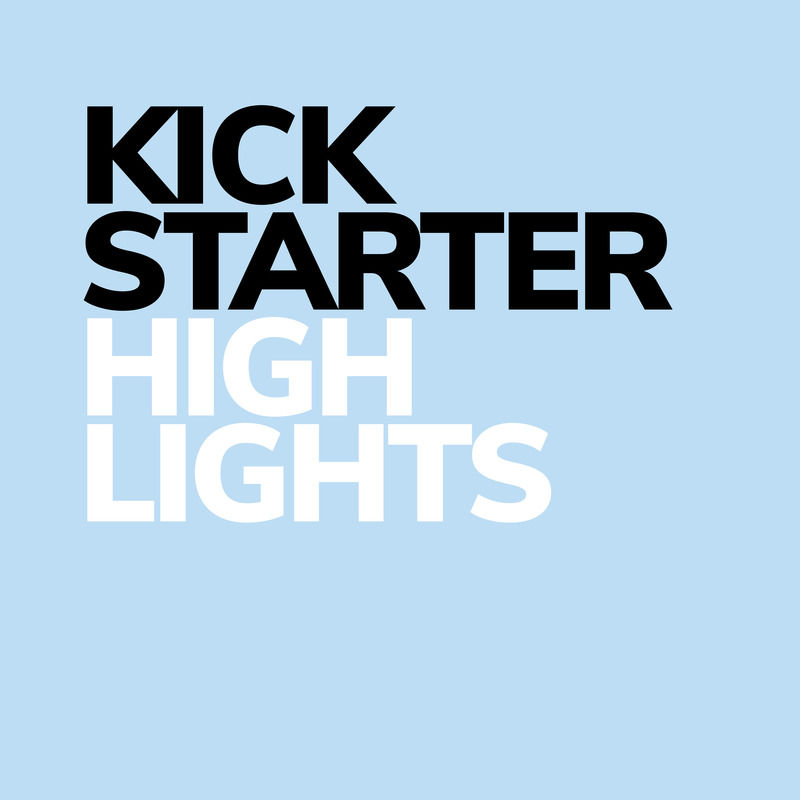 Missed our campaign, watch the Kickstarter video here. 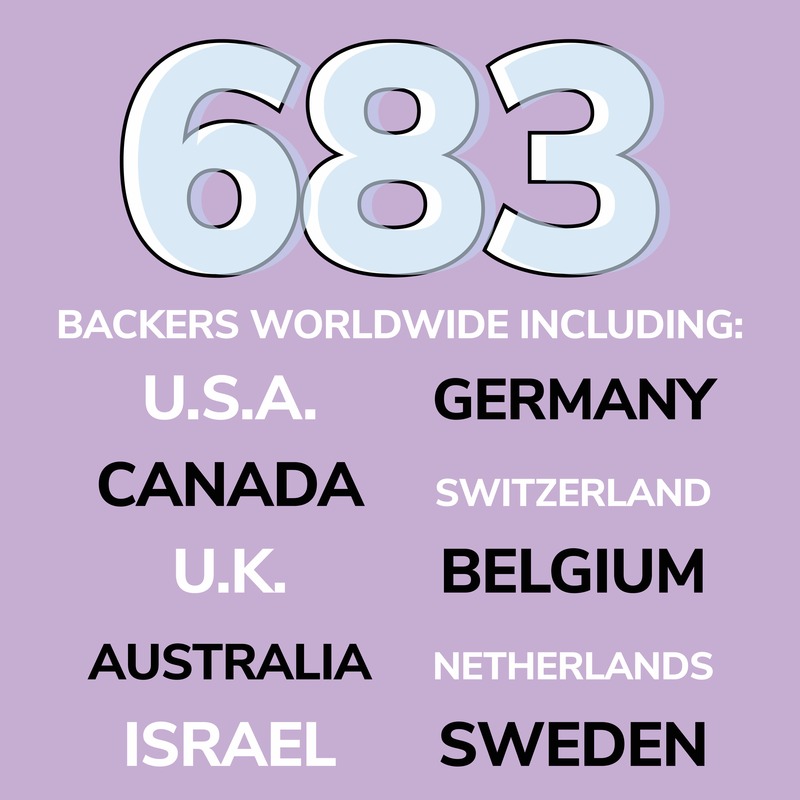 Below is a list of the packages sold as a part of our Kickstarter campaign. 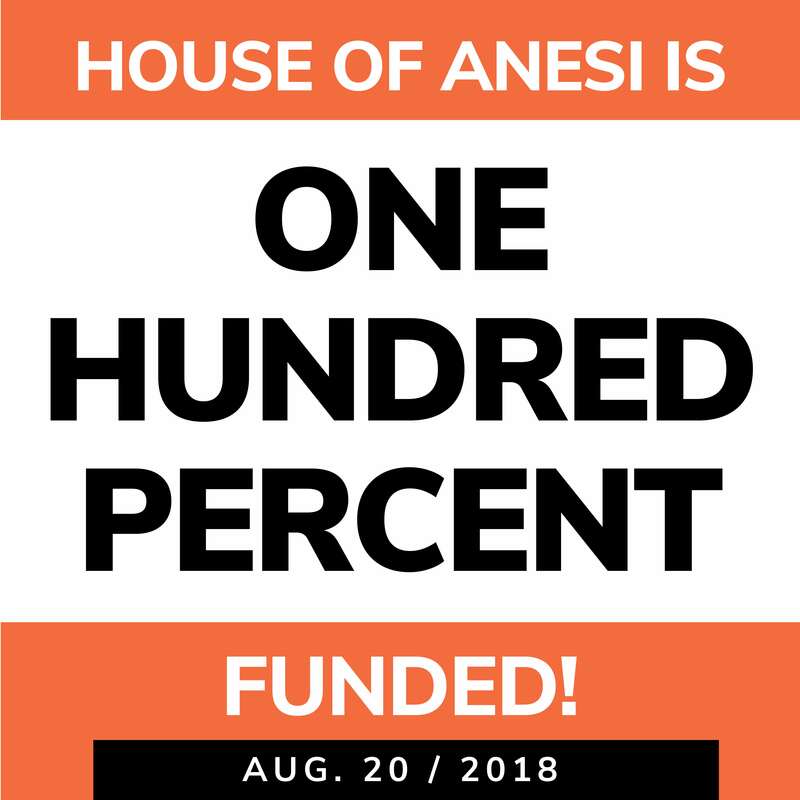 We’d like to extend a very sincere thank you to those of you who believed in House of Anesi enough to back our project. 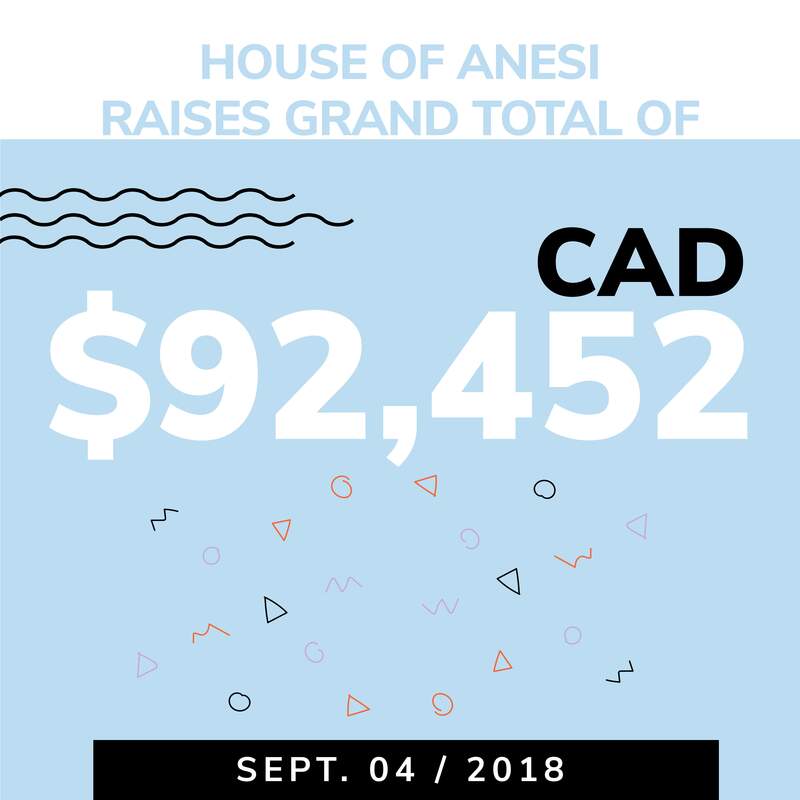 Because of you we were able to fund the first round of production of Anesi bras. Please see the details below for how to redeem your Kickstarter orders. We will be finalizing our thank you video in the coming weeks. Please keep an eye on our social channels to be notified when the video is finished. 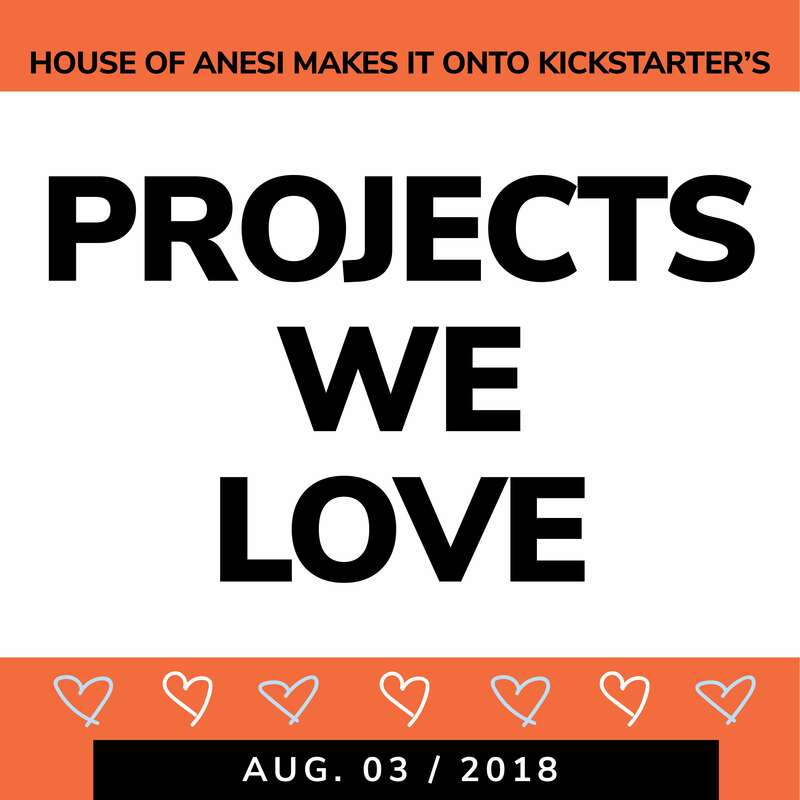 You will receive an Kickstarter survey, to fill in your shipping address. You will receive an email with a link to the t-shirt order page and a discount code. The discount code is a one time use only code and can only be redeemed by the Kickstarter Backer. Keep an eye on your email for more information. 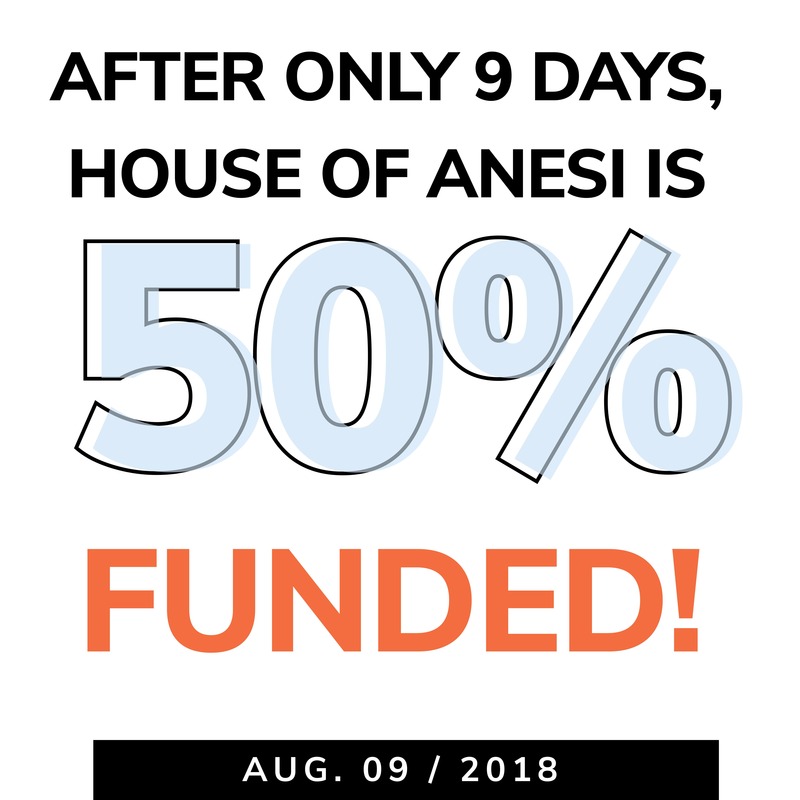 1. link to the House of Anesi Bra Calculator. You will be asked a series of questions to determine your bra size. At the end, the calculator will recommend a size and style of bra. You will simply need to add the product to the cart and use the discount code during checkout. NOTE: While the size of the bra is set, the style is our recommendation. If you prefer a Full Coverage bra instead of the recommended Demi, your size will still hold true. 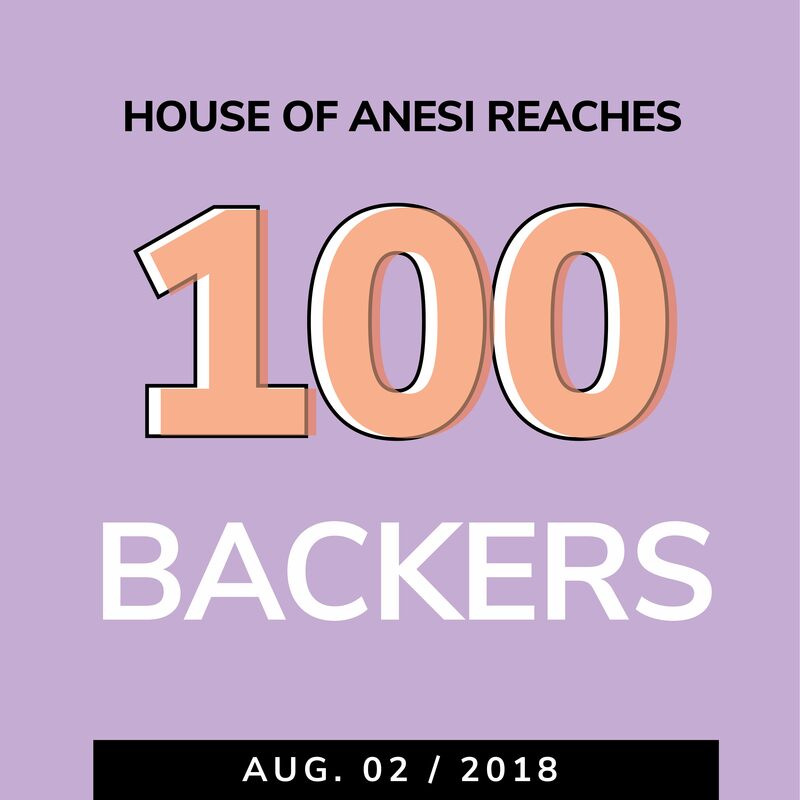 1.A link to the House of Anesi Bra Calculator. Submit the order form & wait for your bras to arrive! Fill out the order form with the size and style you'd like to receive.Submit the form and you're good to go!